Dr. Greenberg began his dental career forty years ago and continues to maintain a full-time private practice specializing in Periodontics and Implant Dentistry in Santa Monica, CA. Dr. Greenberg has been a teacher of dental students at the UCLA School of Dentistry, Department of Periodontics. Twenty years ago he began teaching graduate students at the Wadsworth Veterans Administration Hospital in West Los Angeles and continues that to this day. In addition to his private dental practice, Dr. Greenberg has been actively involved in his dental fraternity, Alpha Omega, on both a local and international level. He was elected to all the leadership positions in the organization and became International President in 1992. In 2000 he became Chairman of the Alpha Omega Foundation, and at the present time he maintains a high level of participation in his local chapter as Executive Director. 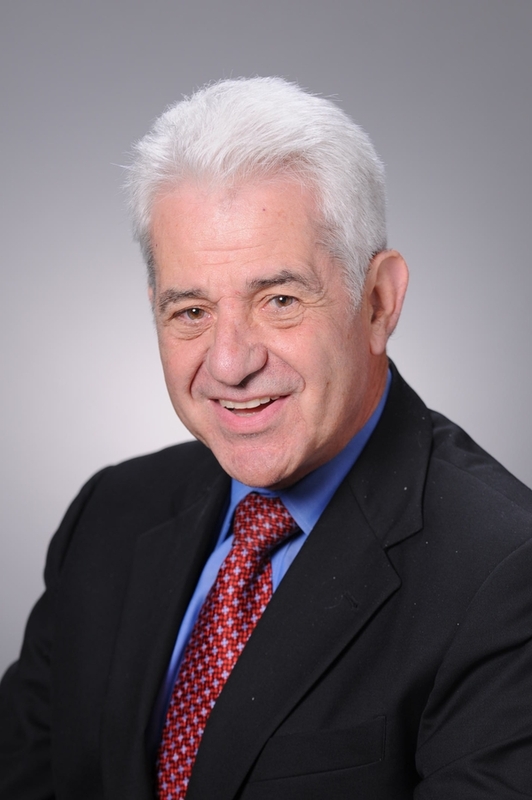 Dr. Greenberg is also an active member of the Western Society of Periodontology (WSP). He is currently the Chairman of the 2013 Annual Program, and he will become the organization’s President in 2014. For the past 25 years Dr. Greenberg has hosted bi-annual seminars where distinguished speakers educate dentists, dental assistants and hygienists from the surrounding communities. Dr. Greenberg has an extensive background in education. By keeping current with new technology and advancements in the field, he continues to expand his knowledge and expertise. His practice is committed to the long-term stability of good oral health and treatment of the whole patient. 1961 - 1965 University of Minnesota, School of Dentistry, B.S., D.D.S. 1958 - 1961 University of Minnesota, B.A.